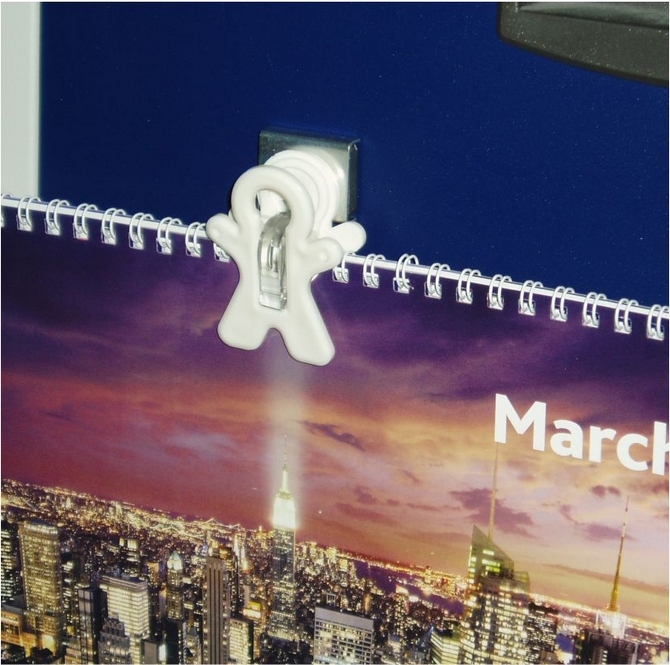 White magnetic clips: Suction Cups Direct. 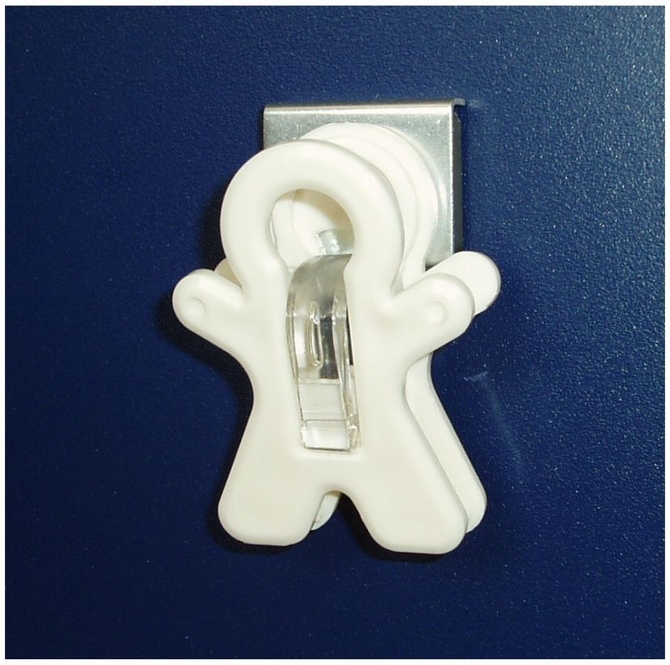 HOME >> Magnetic clips, Magnet Man, Magnetic door hook >> Magnetic clips. Adams Magnet Man. White. Holds 350gms. Adams extra strong white plastic magnetic clips are a more powerful magnet than many others on the market. Magnet Man measures 52 x 35mm and can hold 70 x 80gsm A4 sheets (10mm in thickness).